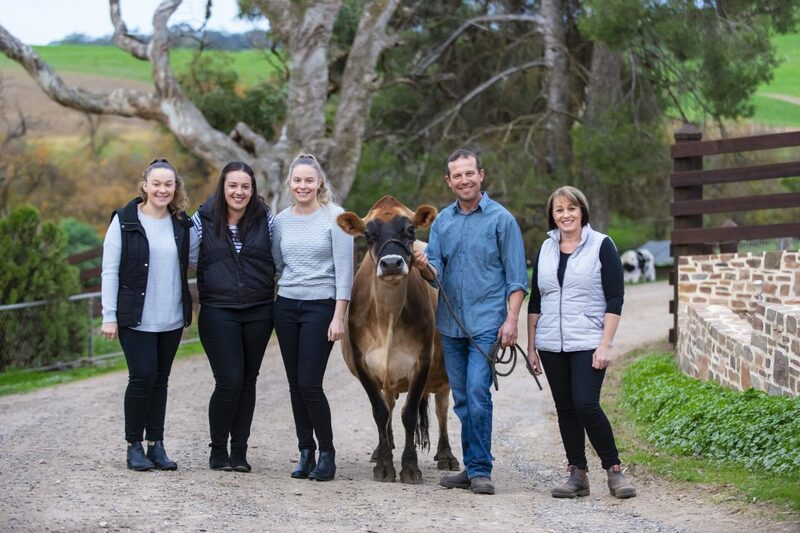 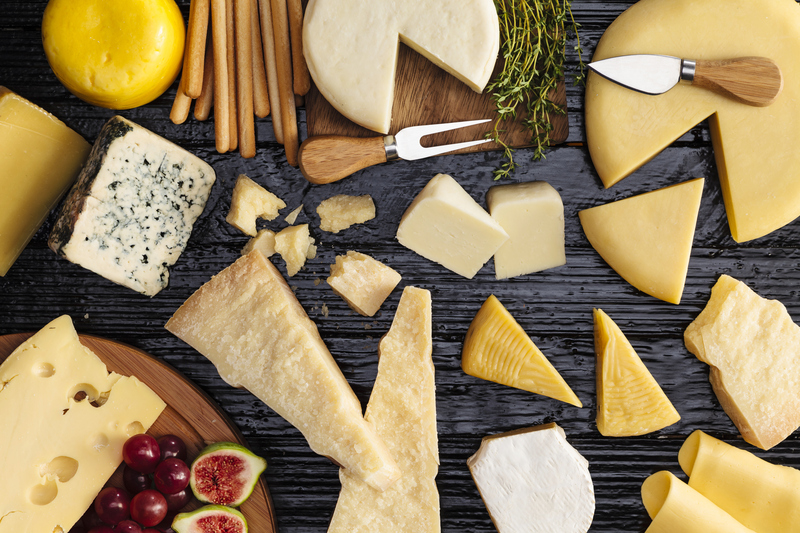 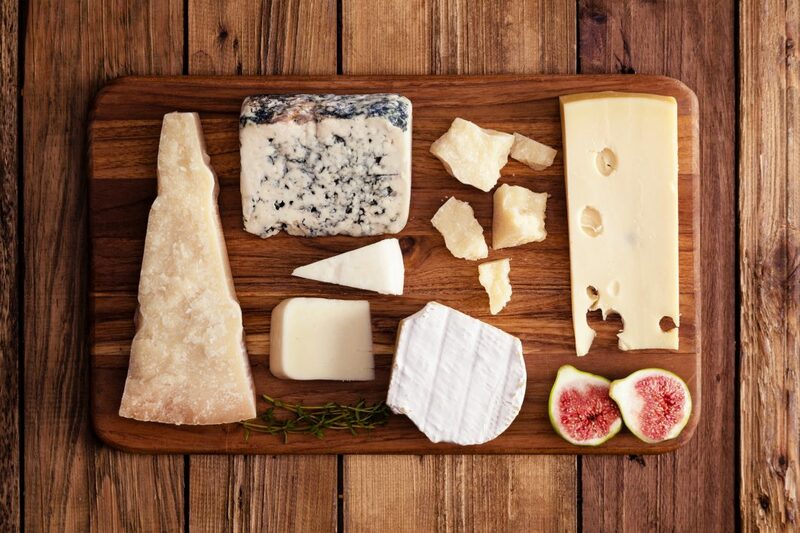 Dairysafe is the legislative body that oversees the production of all dairy products in the State to ensure that food safety standards are maintained, and all South Australian dairy products are safe for people to eat and drink. 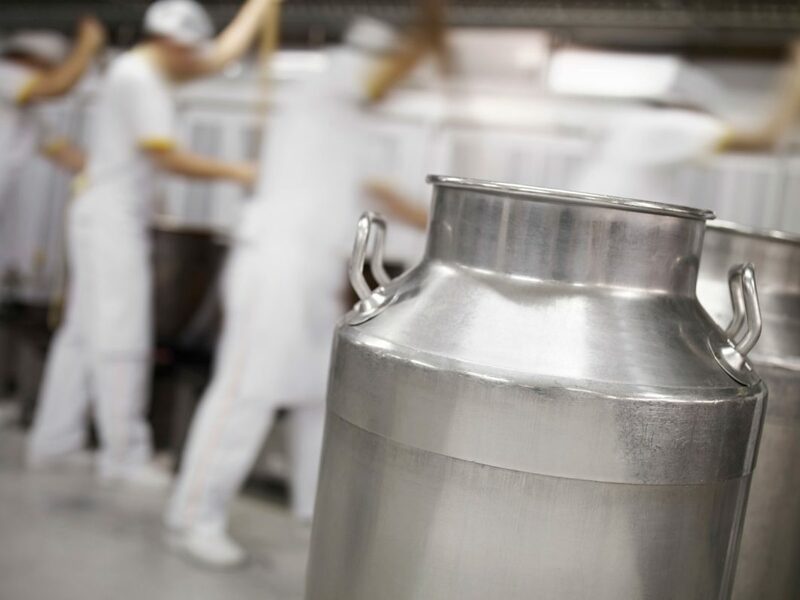 We do this by applying the Food Safety Australia New Zealand (FSANZ) food standards at each point of the dairy production process. 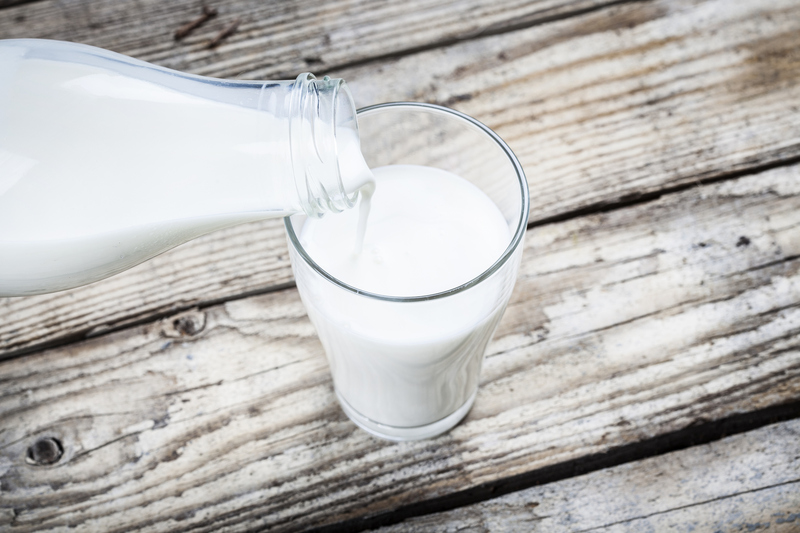 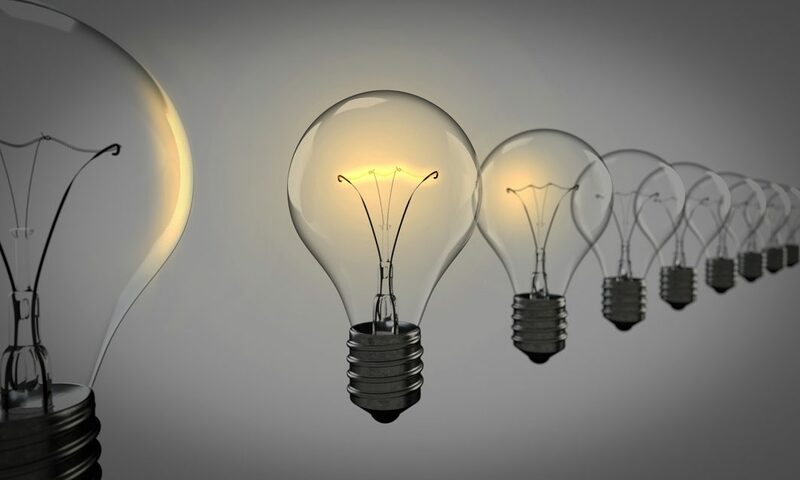 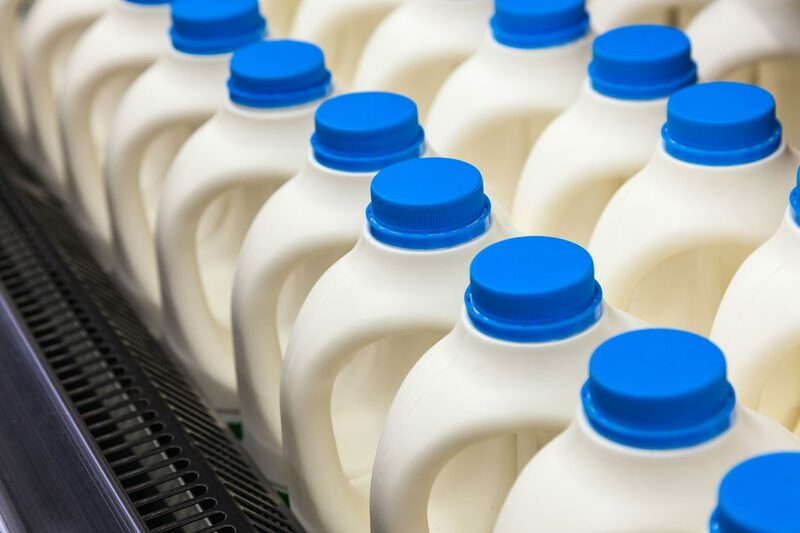 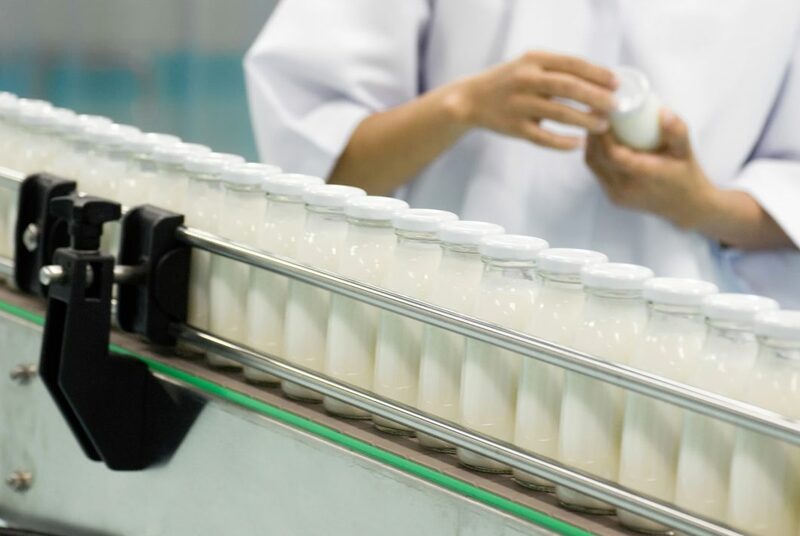 Dairy farmers, transporters of raw milk, and processors of milk products are all required to be accredited with Dairysafe and are regularly audited to ensure they are complying with the standards.